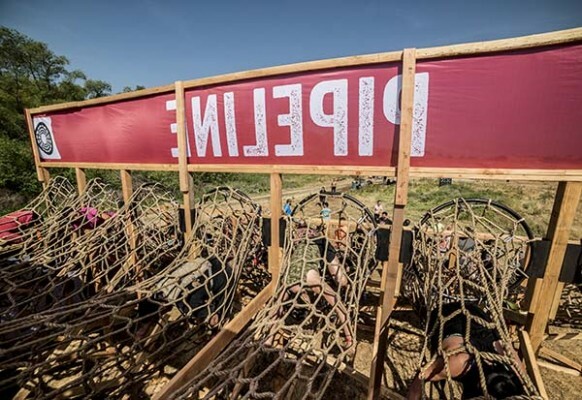 Warrior Dash, the world’s largest obstacle race, has been going strong since 2009, but every year the three-mile, 12-obstacle mud race tries to adapt and evolve, mainly due to designer Terry McMahon, who aims to keep the obstacles fresh. 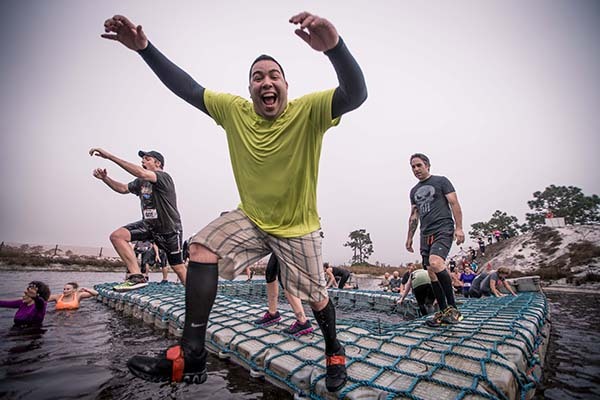 For the 2016 season, which begins in Florida on February 6, there will be a handful of new, insane-sounding obstacles like Goliath 2.0. Your average weekend warrior probably doesn’t need to panic, though. McMahon’s philosophy has always been to make them challenging enough for the competitive athlete, but easy enough for just about anyone to complete. SPECIAL FEATURE: Is This Any Way for a Spartan to Behave? With that in mind, here are the five obstacles we’re most excited for in 2016. If you are claustrophobic, this obstacle might be tough: After climbing up a ladder, you crawl through a tight-knit, circle net about 12 feet above the ground. 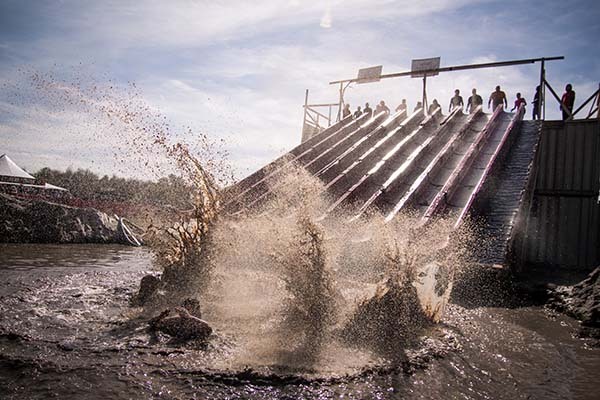 Basically a 30-foot-long waterslide, this is Warrior Dash’s largest obstacle. 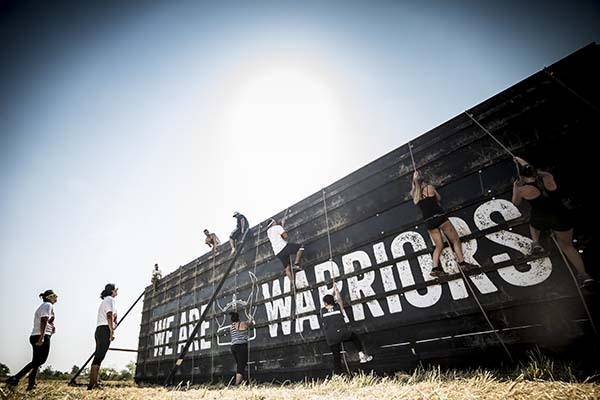 Test your grip strength as you scale a 14-foot wall that is slathered in mud. It might not be the most challenging, but it is definitely the messiest. It’s as simple as climbing out of a 6- to 7-foot-deep hole of mud and water. You need to swim from floating dock to floating dock, climbing over them and jumping to the next, before you make your way back to shore.